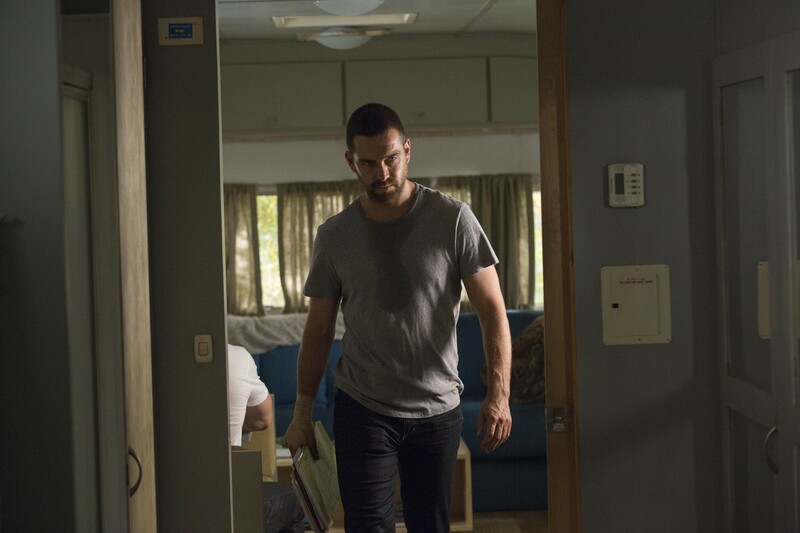 Antony Starr as Lucas 후드 in 'Banshee'. Promotional still for 3x07 'You Can't Hide From The Dead'.. HD Wallpaper and background images in the Antony Starr club tagged: antony starr actor banshee tv series lucas hood season 3 3x07 you can't hide from the dead still promotional image photo. This Antony Starr photo might contain 미닫이 문, 슬라이딩 도어, 크로케, 크로켓, 회전문, and 리볼버.